This method anchors prayer in the catechism or other biblical texts, but allows the Holy Spirit to prompt thoughts via the Word, which may be chased more freely by the mind at prayer. 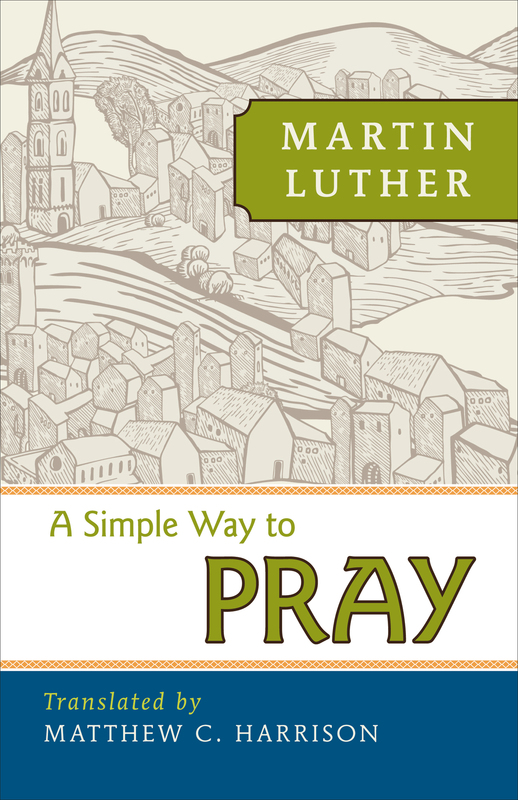 Readers will find their prayer lives refreshed and invigorated as they become more comfortable raising supplications to God. At just $3.99 per copy, this booklet is useful for pastors to buy in bulk and give to members after pastoral care, confirmation, or joining the church. Pastor Matthew C. Harrison is president of The Lutheran Church—Missouri Synod. 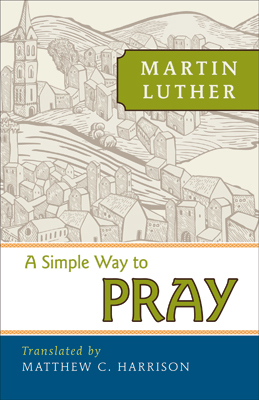 Easy to read and understand, this short book is really a letter written by Martin Luther to answer a friend's request for advice on how to pray. The 4-part method gives a framework for praying that is not hard to remember and encourages the person who is seeking to pray to study God's Word and incorporate its teaching in the prayer.